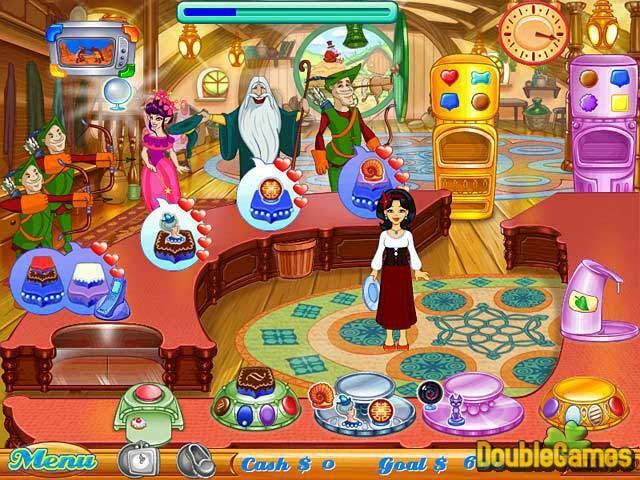 Title - Cake Mania 3 Game Download for PC and Mac Description - Look at Cake Mania 3, a Time Management game released by Sandlot Games. Jill confronts her greatest challenge yet in Cake Mania 3. 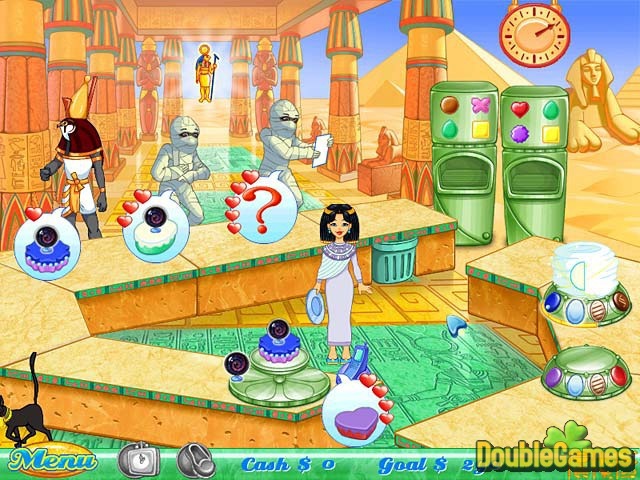 An interesting storyline splits the game into five unique areas, each in a different time period and different place. Players can select which time period to visit in any order, but once the selection has been made they’re committed to playing through all levels in that location. 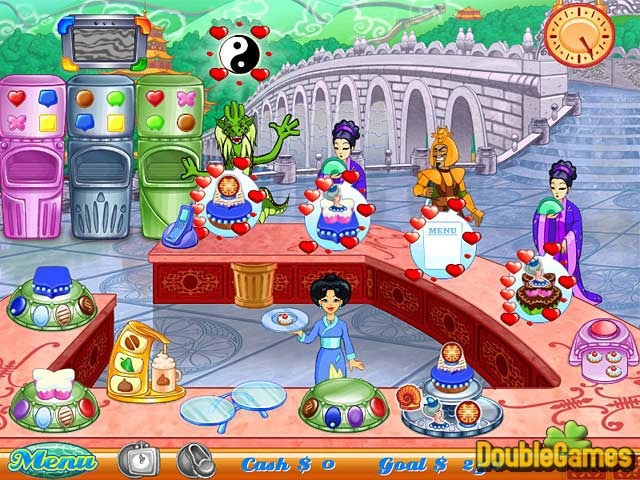 Customer types in Cake Mania 3 have a more direct affect on gameplay than before. Customers will eventually order double-decker and even triple-decker cakes, and coffee. Chaining commands together doesn’t earn you any bonus cash, but it will eventually activate a Sugar Rush mode that causes machines to spit out cakes with no delay. There are 3 types of mini-games that Jill will need help with, earning a bit of extra cash. Jill’s earnings can be used to buy upgrades for the bakery and for herself. The graphics in this game are vibrant and creative. The cartoons at the beginning of the game and at the start of each area are entertaining, and do well to explain the story line, but can be easily skipped for those just wanting to get right to playing. Cake Mania 3 is different from its predecessors in many ways, but the changes are all for the better and make it a fun, interesting, and often zany experience.